Phantom Reactor Break the stereotypes. Demand the unreasonable. We do. 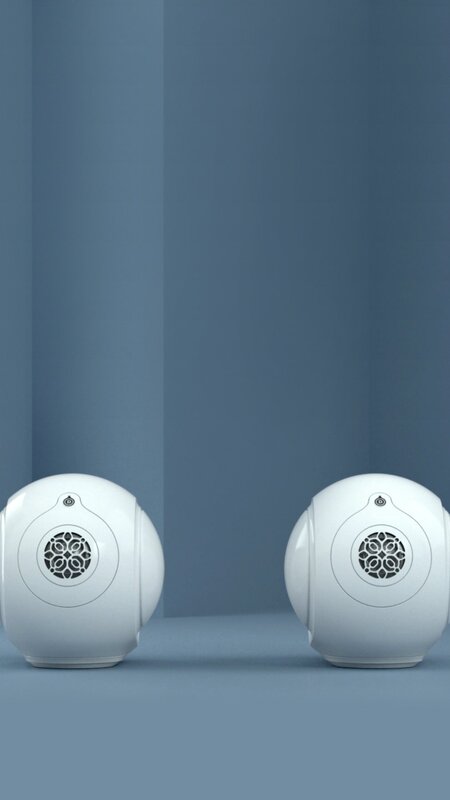 At Devialet, we don’t believe in everything in moderation. Since day one, we’ve been on a mission to bring the depth of emotion of high-fidelity sound to as many of you as we can. By constantly pushing to better our breakthrough technologies, we have been able to give you Expert Pro and Phantom. More than ten years of research and development were needed to fuel life into Phantom. The result is truly exceptional sound that over-delivers on all scores: a disproportionately high performance-density ratio, zero background noise, distortion or saturation, however loud the volume; implosive bass you feel with your whole body. Demand the unreasonable too. Made for Phantom. Tailored to you.